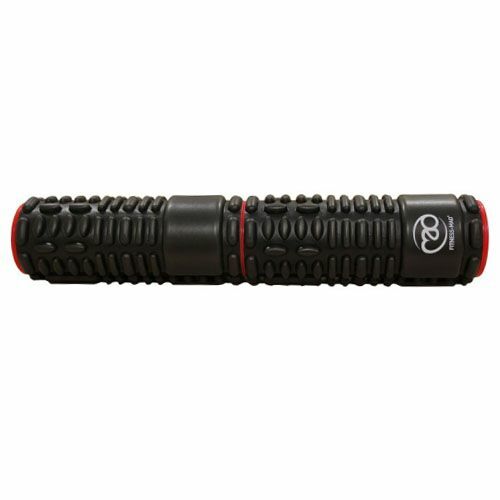 The Fitness Mad Twin vari-massage roller with cap is designed for myofascial release and to help massage and release tight muscles. 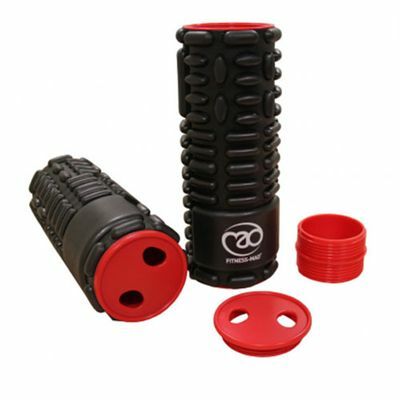 The roller has a dual ABS and EVA construction ensuring added durability. 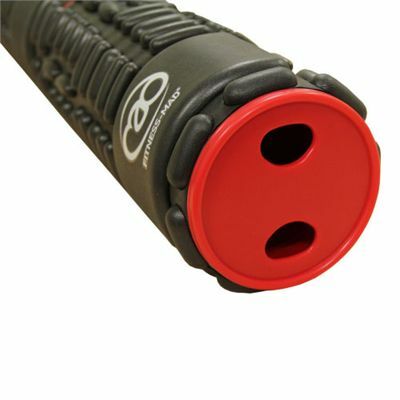 In addition, the two rollers can be joined together with a connection screw. for submitting product review about Fitness Mad Twin Vari-Massage Roller with Cap.